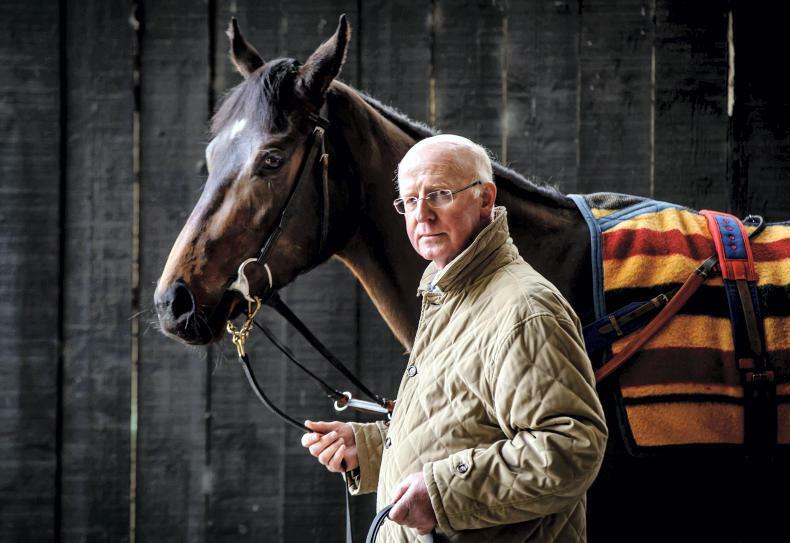 THE stables of John Oxx on the edge of the renowned Curragh training grounds was the venue for the launch of the new Irish Flat season on Wednesday. 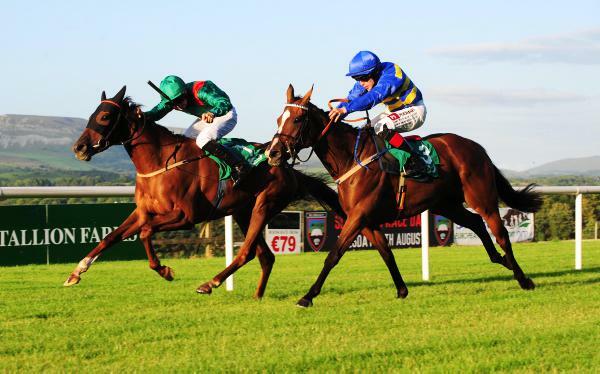 The 2019 season begins at Naas on Sunday where the €100,000 Tote Irish Lincolnshire is the most valuable event on the eight-race card. 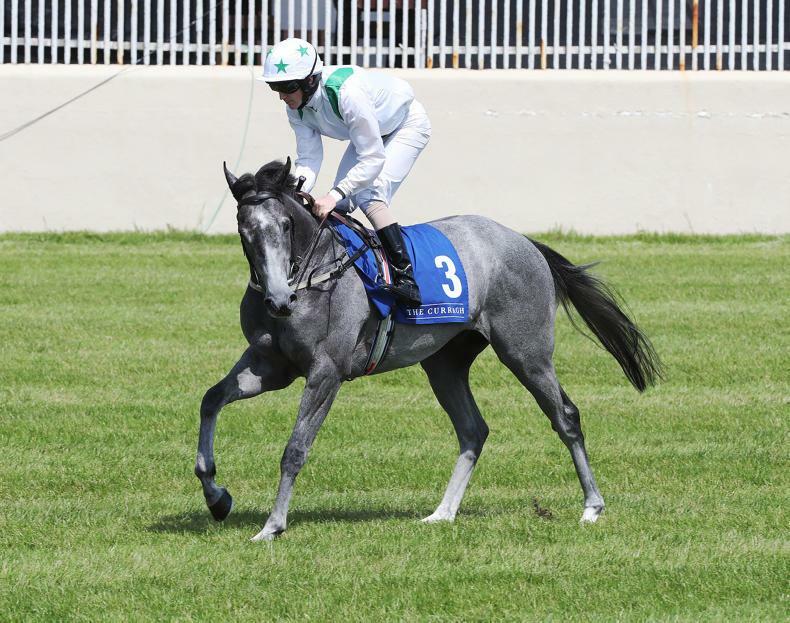 The €77,500 Group 3 Lodge Park Stud Irish EBF Park Express Stakes, the €50,000 Naas Racecourse Business Club Madrid Handicap and the €45,000 Listed Devoy Stakes are the main supporting races on a programme that begins at 1.30pm. The new Curragh will shortly be up and running following a two-year building project which will be unveiled on May 6th ahead of the official opening which will take place during the newly-formed three-day Curragh Spring festival (Friday May 24-to Sunday 26th), featuring the first classics of the season, the Tattersalls Irish 1,000 and Tattersalls Irish 2,000 Guineas and the Group 1 Tattersalls Gold Cup. Oxx posed with leading 1,000 Guineas contender Skitter Scatter who is part of the new set up at Currabeg Stables, having transferred to the yard, along with her former trainer Patrick Prendergast, at the beginning of the year. Anthony and Sonia Rogers’ homebred rounded off a memorable two-year-old season with a decisive victory in the Group 1 Moyglare Stud Stakes at the Curragh on the second day of Longines Irish Champions Weekend. “She doesn’t require a lot of work and we haven’t pressed her hard yet. 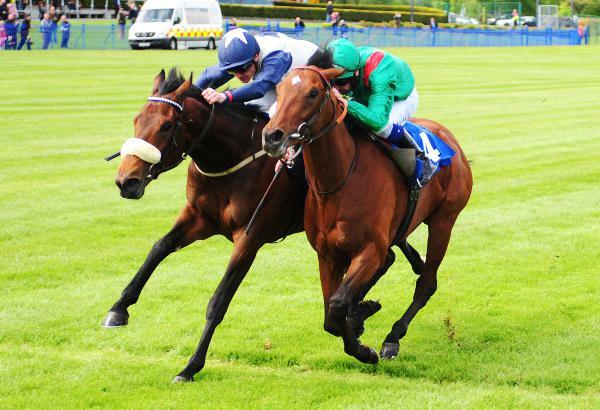 I hope to have her ready to have her first run in the 1000 Guineas at Newmarket, " he said. The move to combine the two strings with Oxx holding the licence has gone smoothly. “Patrick still has some horses in Melitta (Lodge Stables) that he is pre-training and breaking in. He still has a little string there, and is out with me for the fast lots. 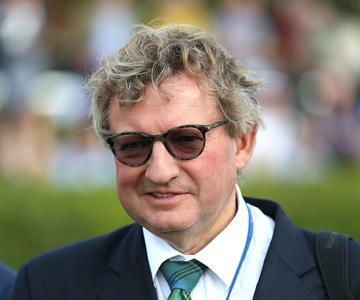 It is 40 years to the month since John Oxx recorded his first winner, Orchestra, at the Phoenix Park, with famous names such as Ridgewood Pearl, the brilliant Sinndar and the likes of Manntari, Timarida, Ebadiyla, Alamshar, Azamour, Kastoria and Alandi, also winners at Group 1 level. In 2009, Sea The Stars gave his trainer his first win in the 2,000 Guineas at Newmarket and was to record six consecutive Group 1 triumphs that year. 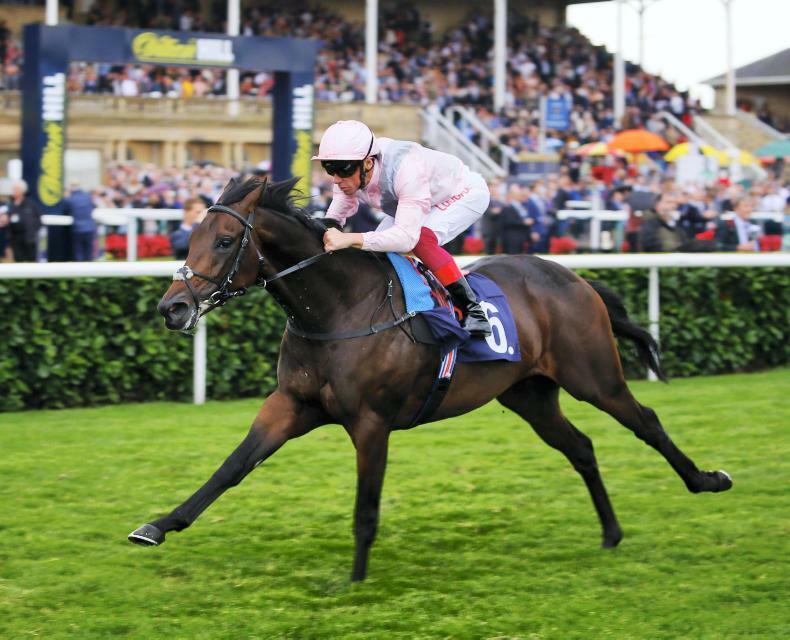 Success followed in the Epsom Derby, the Eclipse Stakes at Sandown, the Juddmonte International Stakes at York, the Irish Champion Stakes at Leopardstown and the Prix de l'Arc de Triomphe at Longchamp. Sea The Stars is the only horse to complete the 2,000 Guineas, Epsom Derby and Prix de l’Arc treble. “We have so much to look forward to in the season ahead and it is fitting that we launch today only a stone’s throw from the Curragh Racecourse where the finishing touches are being made ahead of their first fixture on Bank Holiday Monday, May 6th. 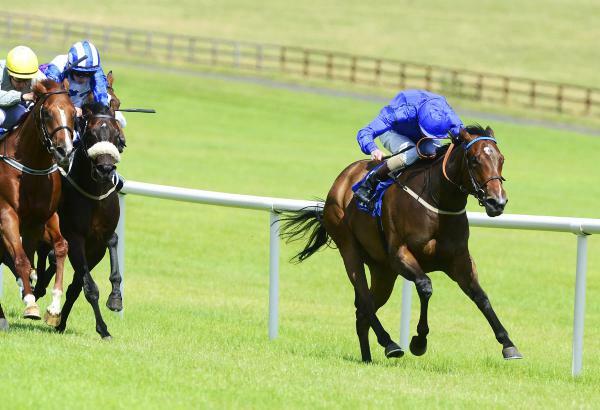 That day will whet the appetite for the newly-formed three-day Curragh Spring Festival featuring the first Irish Classics of the season later that month.